Get expert veterinary advice on YOUR schedule. Have access to a world-renowned holistic vet no matter where you live. It Is As Easy As Calling 509-214-2676 Today! We live in Michigan And Dr Thomas has been our go to vet, amazing to talk to always so helpful and he does it all over the phone. Shane H.
A comprehensive review of your pet’s medical records, health history, and relevant lab work. A custom email report with specific recommendations for your pet. Email responses for all your questions. 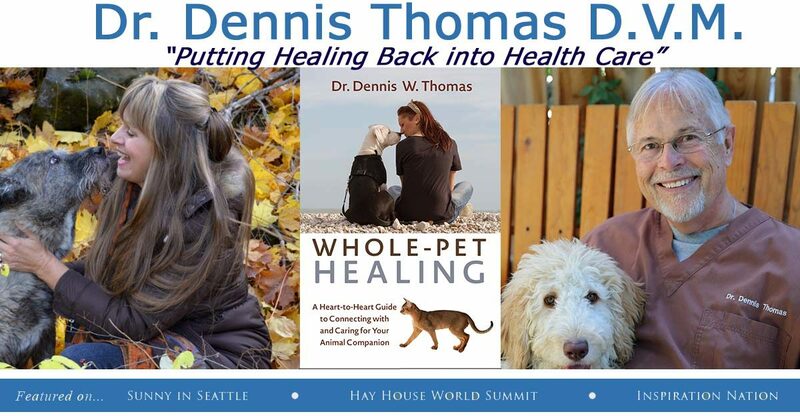 Dr. Dennis Thomas is Up to date on what’s really going on with our animals!!! 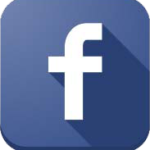 Kathleen R.
This guy has so much cool info for helping your pets holistically. Smiles.. Dee T.
If you book two additional followup up appointments when you book your New Pet Consultation you get a 15% discount. Just ask for the “three session discount package” when you call 509-214-2676 today. Full length (60 min) call ($115) perfect as a quarterly update, or when new symptoms, conditions, or issues appear. Short, 30 min, call ($70) perfect for questions, updates, and general information. Book Your Appointment Today By calling 509-214-2676! Dr. Thomas saved my dog! I thought I was going to have to retire him from his very important work—-that was 2 years ago. He is strong and healthy now. Forever grateful. Robyn M.